The Magners League will be expanded to 12 teams from next season after confirmation that two Italian "super-clubs" will join the competition. Benetton Treviso and Aironi Rugby have been given the green-light to join the four Irish, four Welsh and two Scottish clubs that make up the tournament. Treviso will be based at the Stadio Comunale di Monigo while Aironi will play at the Stadio Luigi Zaffanella and incorporate Viadana, Rugby Parma, Gran Parma, Colorno, Noceto, Reggio Emilia, Modena and Mantova. 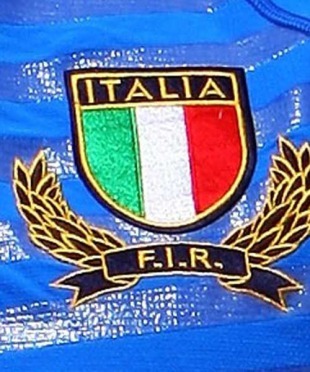 The move represents the biggest step forward for Italian rugby since their admission into the Six Nations in 2000. Talks between the board of Celtic Rugby and the Federazione Italiana Rugby (FIR) had stalled in January following Deloitte's due diligence process on the expansion, designed to satisfy the existing teams and stakeholders that there would be no negative impact, financial or otherwise, on the league. Now, the three unions have been satisfied and voted unanimously to accept the Italian franchises. "Operationally it will present new challenges, as well as opportunities, but by introducing Italy into the Celtic fold it will also dramatically broaden the appeal of our product," David Jordan, director of Celtic Rugby, said. "It is anticipated that the Italian super clubs will be largely made up of Italian internationals of full, 'A' and Under-20 levels, with a sprinkling of top class overseas players set to provide further extra strength and spice to the tournament."